Shortly before the weekend I feel like a Saab picture puzzle after a long time. 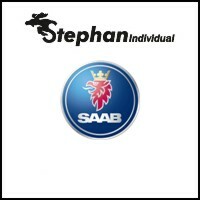 It's about the engine, which is easy to identify as a Saab machine. But, yes damn, something can not be right there! Because the machine sits longitudinally - and not transversely, as it should be. Sure, a Saab engine - but which car? 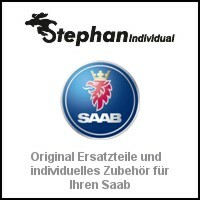 The Saab safety philosophy interlinked transmission and engine in the 9000 and other models. When installed in a transverse direction, a protective barrier results from the combination of both modules in front of the passenger compartment. It creates survival space and preserves the lives of passengers. Rebus. 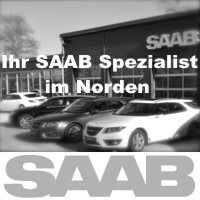 Saab engine + Trionic + longitudinal installation =? So what about the photo? 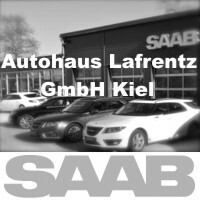 Have they betrayed their own philosophy in Saab? 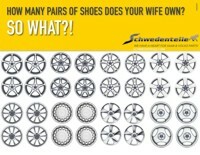 Or is it the work of a wild Swedish tuner? It would be possible. 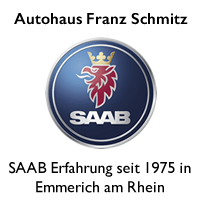 For better classification: No hobbyist has transplanted here a Saab engine in another car. The picture was taken in the Saab prototype construction in Trollhättan. It was obviously Saab engineers who had their hands in the game here. A 9000 CS is parked in the background, which should make it easier for readers to sort out the time. Maybe the design of a big Saab? Above the 9000, but never realized? But the question is still in the room: which car is shown here? The readers are in demand, and we are looking forward to answers. 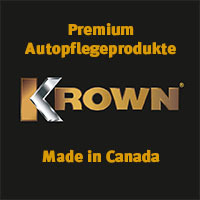 We reward the solution of the not so simple picture puzzle with a car care starter package worth 49,90 € from the Canadian specialist Krown, In addition, readers will get to 31. 01. 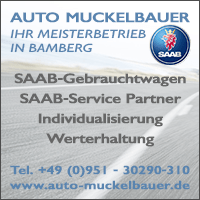 2019 exclusive 10% discount on the care products in the online shop by entering the code "saabblog". The exciting story behind the puzzles I tell in the coming weeks on the blog. At first, Mark and I are waiting for the solution! Write us in the comments! 28 thoughts too "Picture puzzle: Motor + Trionic + longitudinal installation =?" Anyway, my tip for the picture puzzle is: It is a prototype of the 9000 with all-wheel drive. .. from the color it could be an EV1. 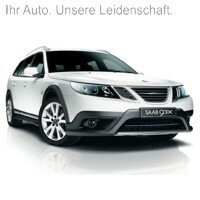 After my brief research, I type that it is a SAAB 9-5 V8, prototype. 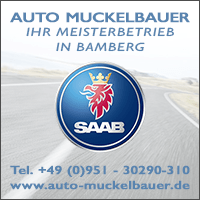 This had been tested 2003 (https://www.motor-talk.de/forum/saab-9-5-v8-t5102587.html). It certainly is not a V8. Otherwise the Trionic 2x would be available. I am (still) at a loss. 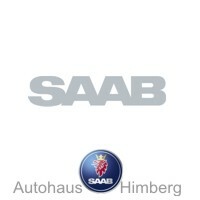 On this puzzle alone one can see how wonderfully multifaceted and enigmatic the SAAB story still is. That's really tricky. 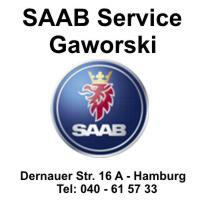 I have to roll SAAB literature for now. I suppose that's a Saab EV1. I'm typing on the prototype of the Saab 9000 with all-wheel drive. At the EV1, the engine I mean was different. Tricky, the EV1 was on the old 900er platform. Engine was so inclined (see also div. X-Ray's). I can not imagine all-wheel 9000. The engine periphery looks completely different, also would be such a conversion (only for all-wheel drive) in the production absolutely uneconomical. 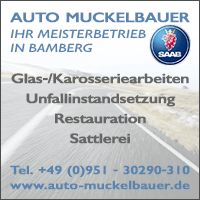 I type, not least because of the low front and no visible Saabgrill (this is chromed and visible at this time), on a sporty foreign make. As Joakim Nyberg wrote it is def. a Holden. The installation white typically Holden, the periphery also typical Holden. So I say Holden Statesman, or Commodore. Or maybe a Holden prototype. Joakim Nyberg has set the right track! The picture shows one of two Holden Commodore built in Trollhättan. Think you're right Prototype Holden. 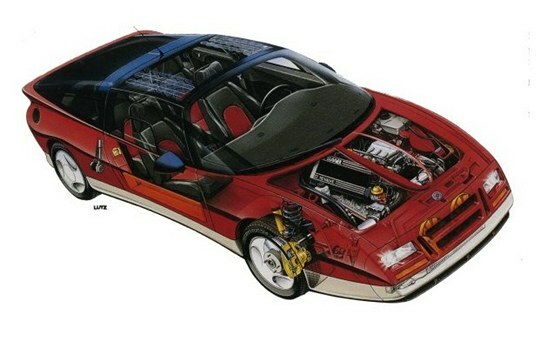 This is the Saab EV 1 from 1985. I'm pretty sure. Thanks for the link. 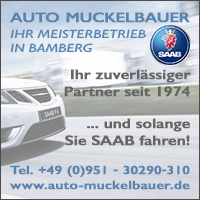 Here is my favorite passage from the text: "(...) the Saab four-pot was capable of 150kW / 300Nm, well in excess of the 127kW / 293Nm produced by the Buick V6 at the time. Unfortunately, GM internal politics killed (...) ". Think it is the attempt to develop a four-wheel system similar to Audi. This is easier with a longitudinally installed engine. And now I'll read through the other comments.Bin curious who else had the idea. It is a Holden Commodore with 2,0l turbo engine. Holden had to come up with something because the large-volume engine should now be occupied with a higher tax in the Asian region. I agree with my previous speakers. Should be a Holden or a Vauxhall CV1 for the Australian market. 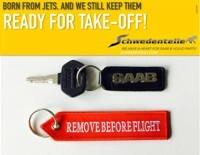 Coolers and attachments can not be from Saab. The only thing that would make me close to a Saab is the red T5 box. So a Saab isses definitely not.